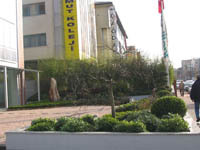 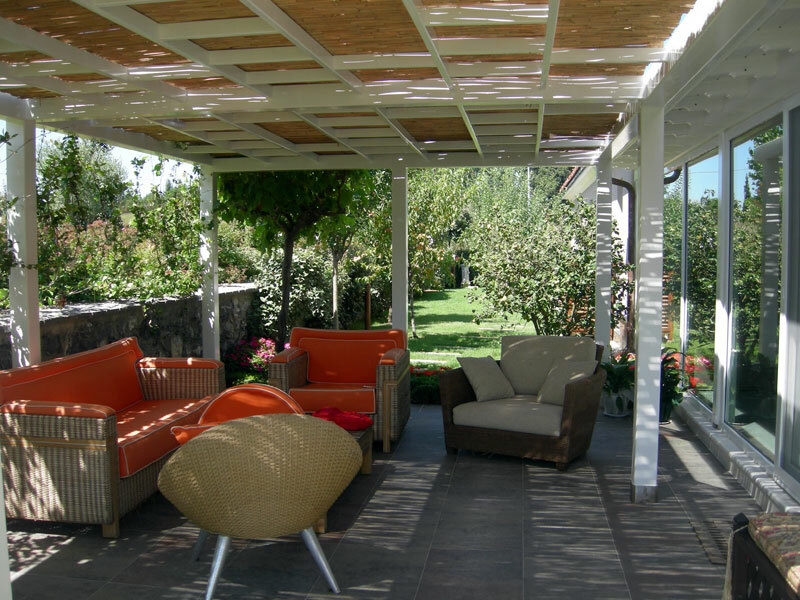 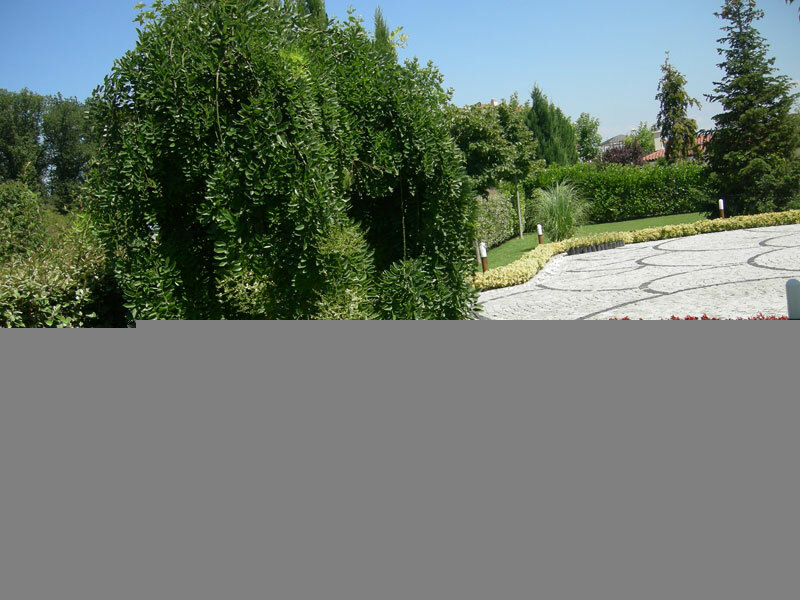 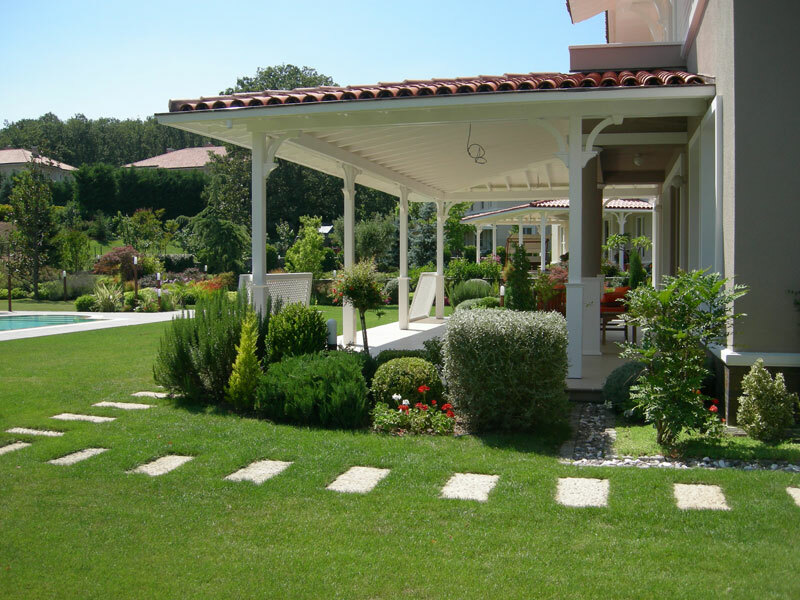 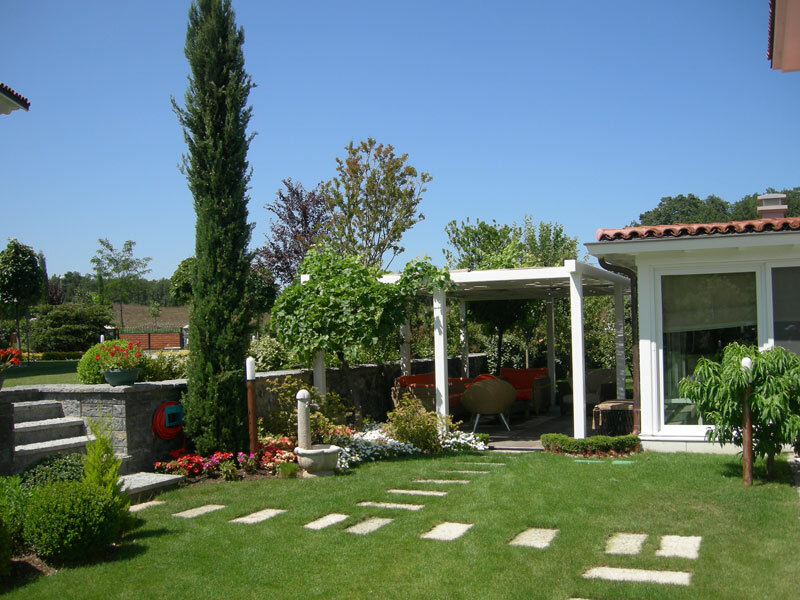 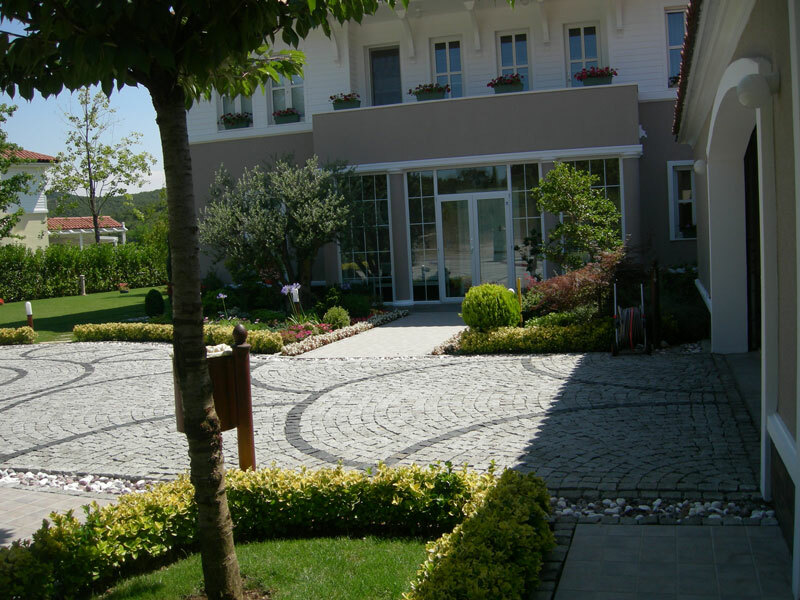 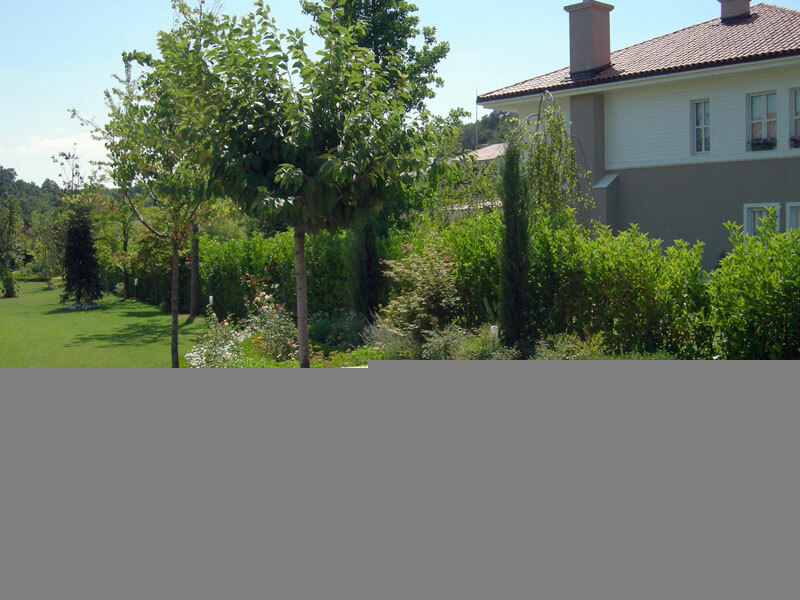 Bambu Botanik provides environmentally conscious landscape design, installation and maintenance and management services for clients all over Turkey and abroad. 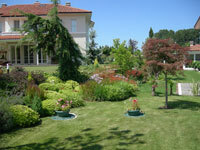 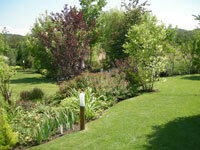 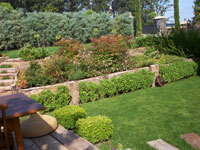 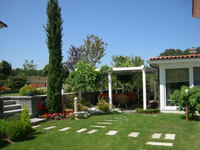 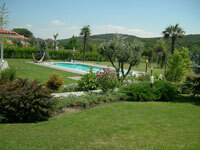 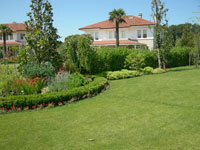 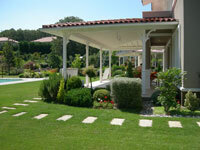 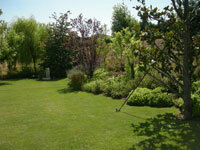 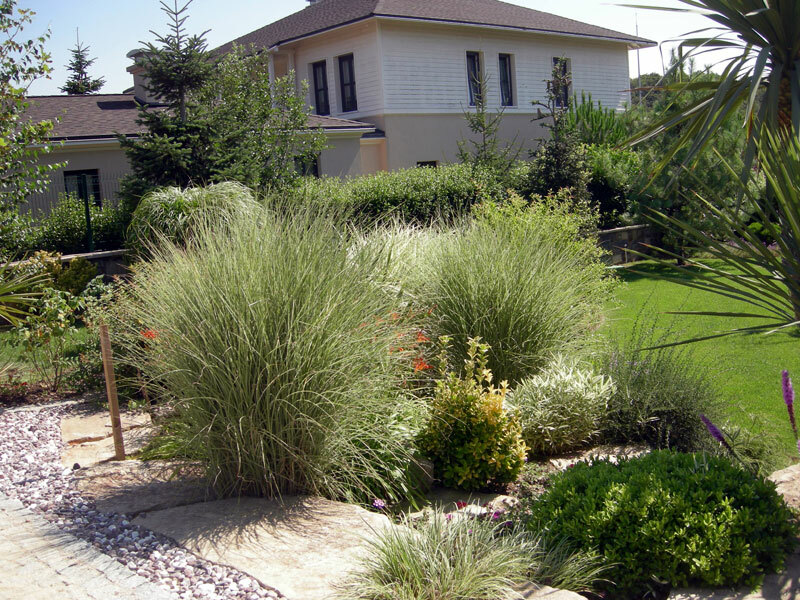 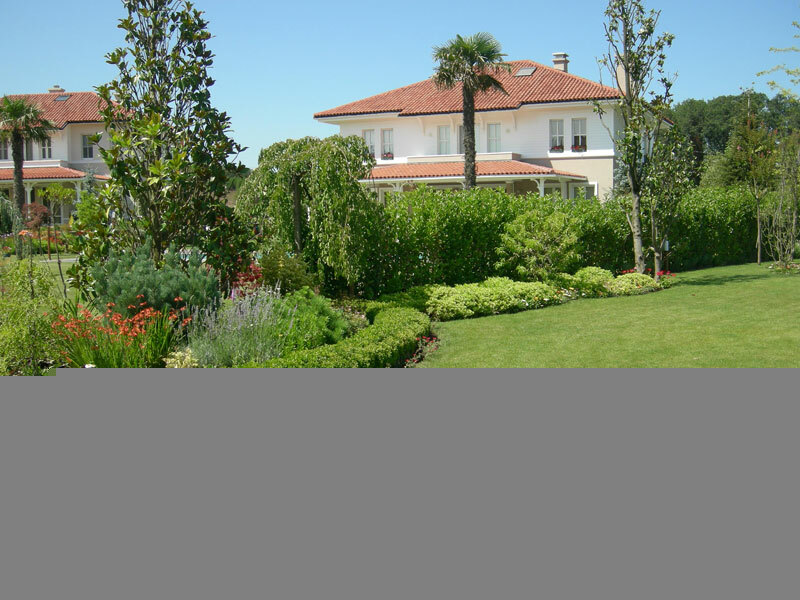 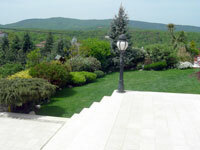 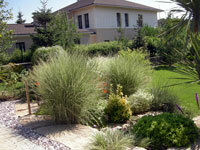 From master plans to small perennial, gardens we can design and build a landscape that suits your lifestyle. 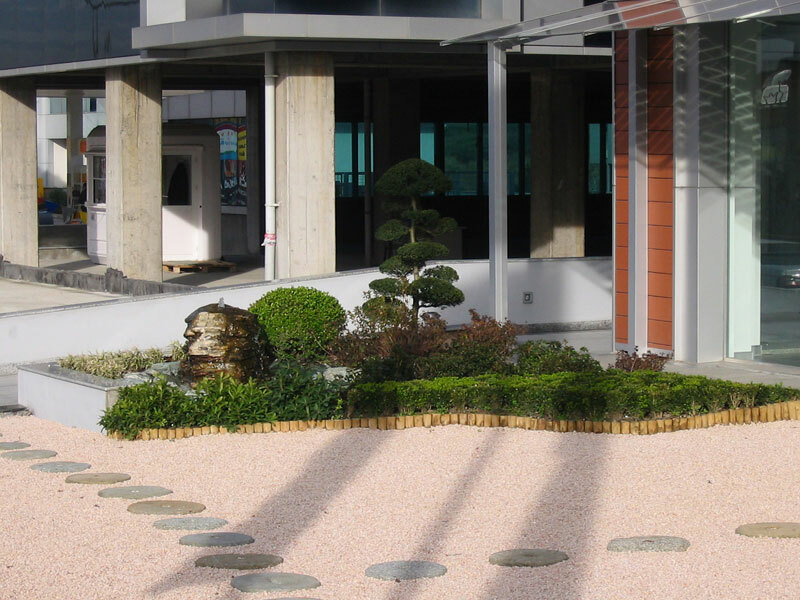 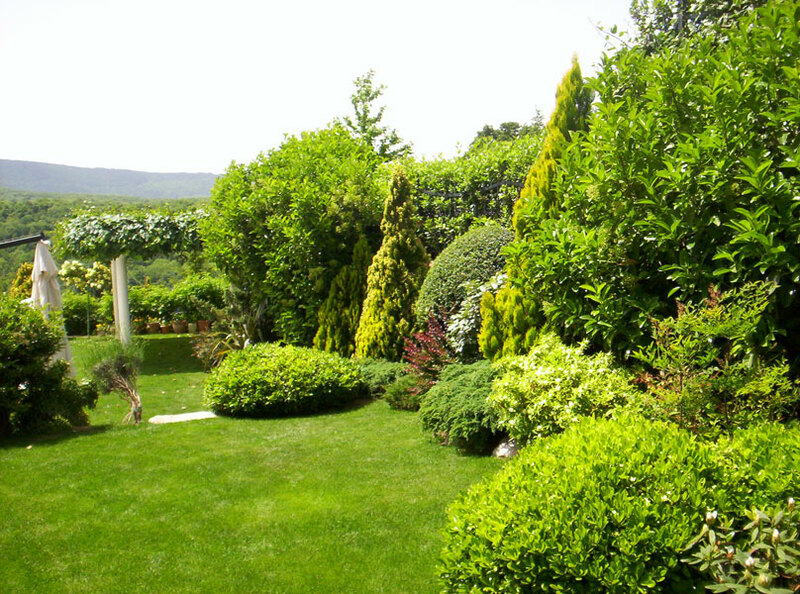 We are experienced in all aspects of landscape management including perennial and garden maintenance, tree and shrub care, planting and walkway and patio construction. 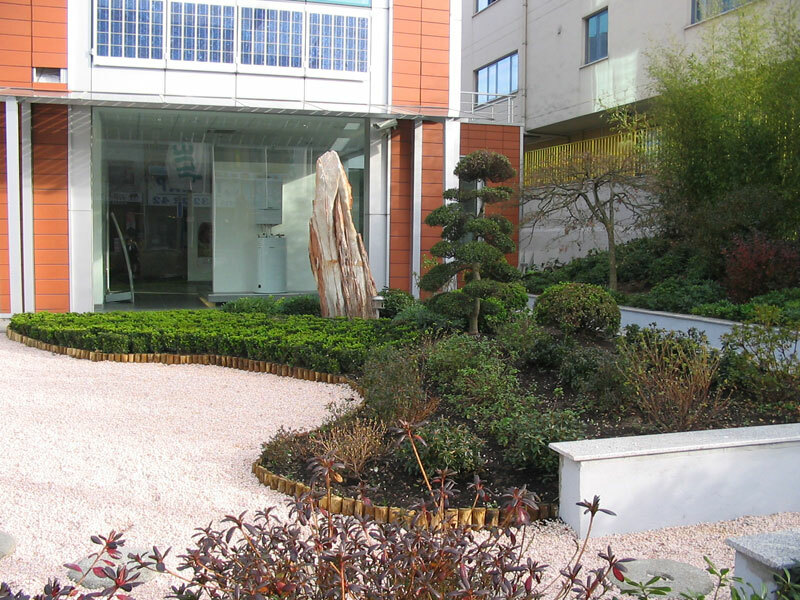 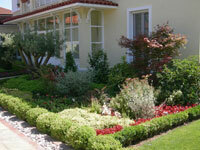 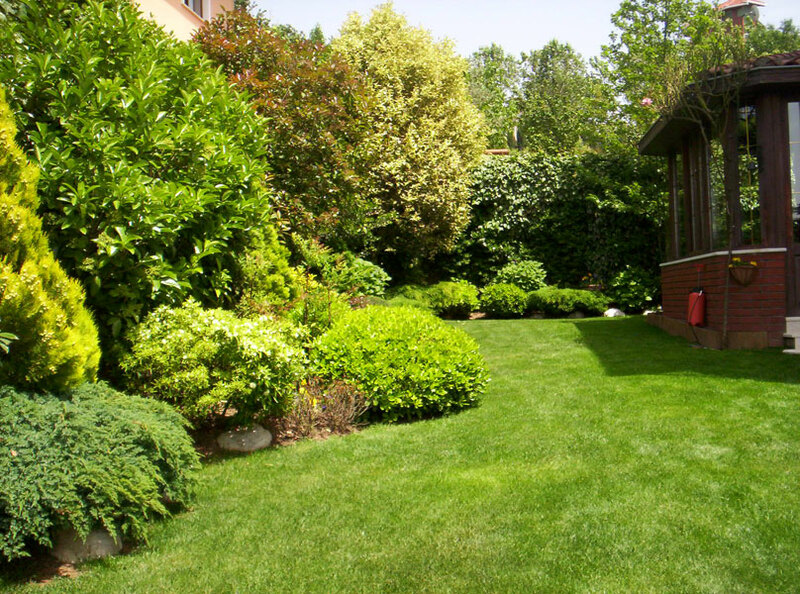 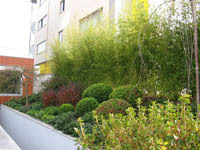 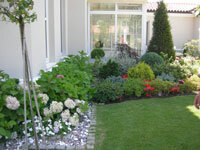 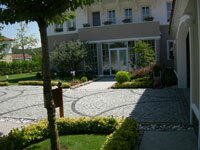 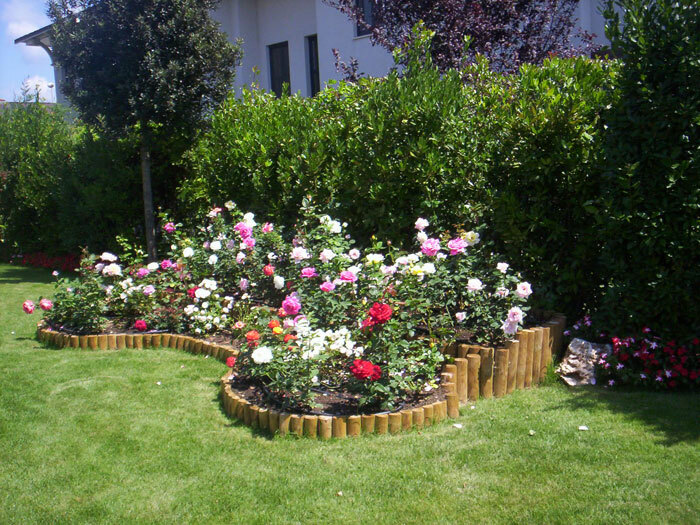 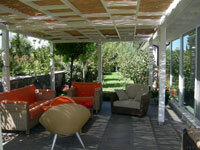 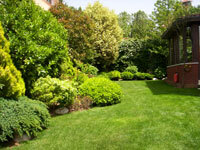 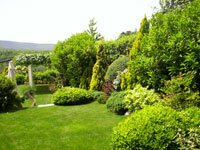 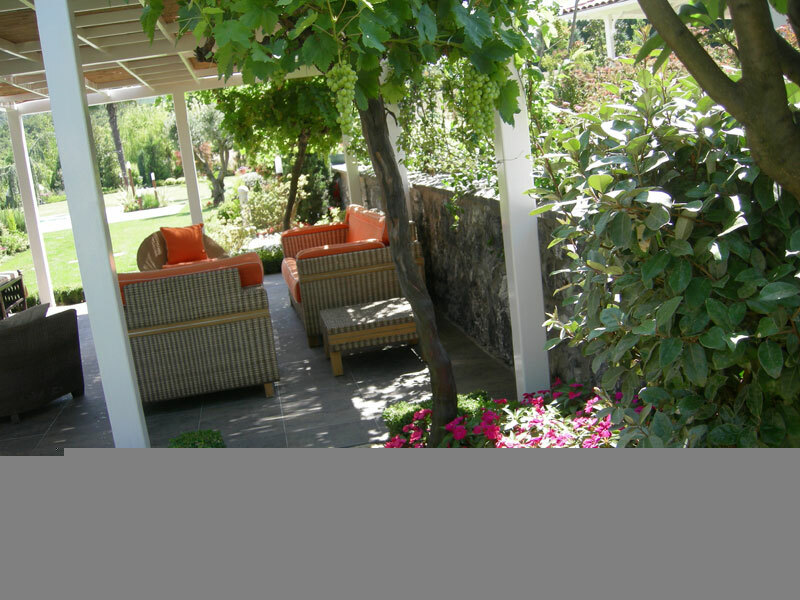 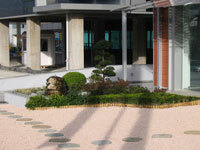 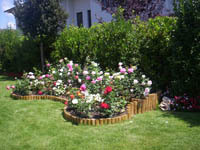 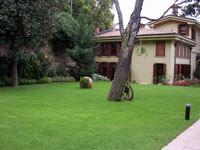 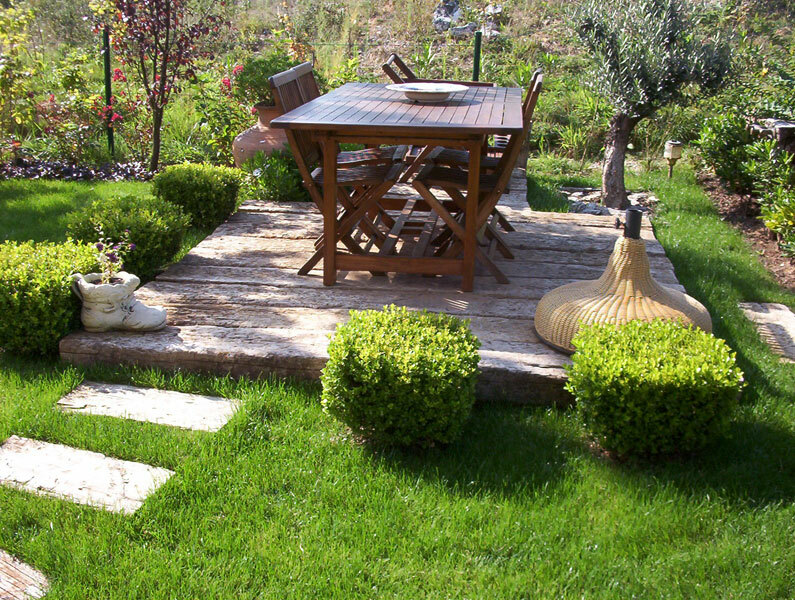 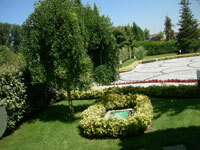 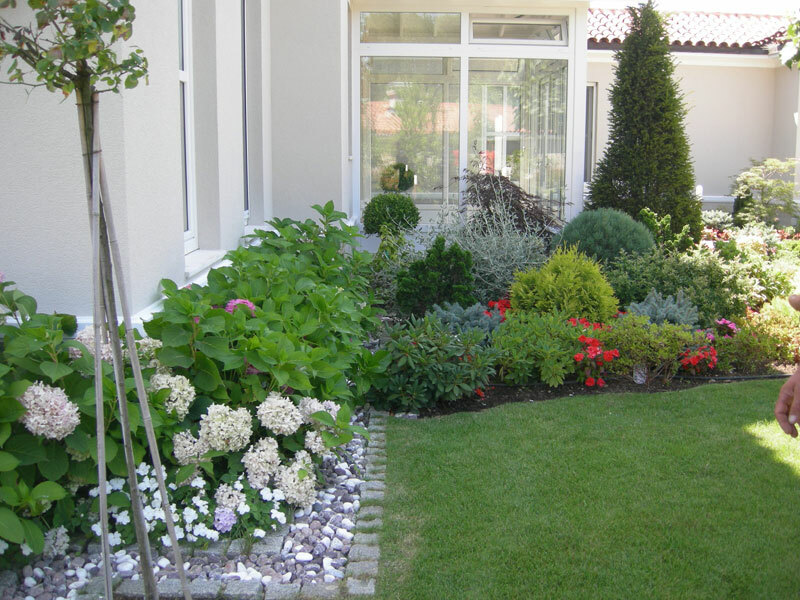 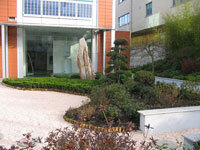 We can create a maintenance plan for any size garden from small urban courtyards to multi-acre estates.